In the 3,500-word letter, sent by the former leader to the Swiss Embassy in Tehran, Ahmadinejad blasts Trump’s travel ban imposed in January on seven Muslim-majority countries including Iran. The ban was later blocked by a judge, with an appeals court refusing to put it back into force. “The developments and the current existence of America today is the result of immigration of a variety of nations to that land,” he wrote. "Four years is a long period, but it ends quickly," he warned. "The opportunity needs to be valued, and all its moments need to be used in the best way." 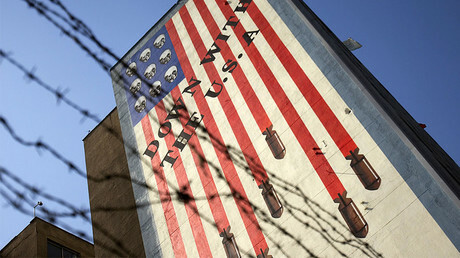 It isn't the first letter sent by Ahmadinejad, who also wrote to US Presidents George W. Bush and Barack Obama. 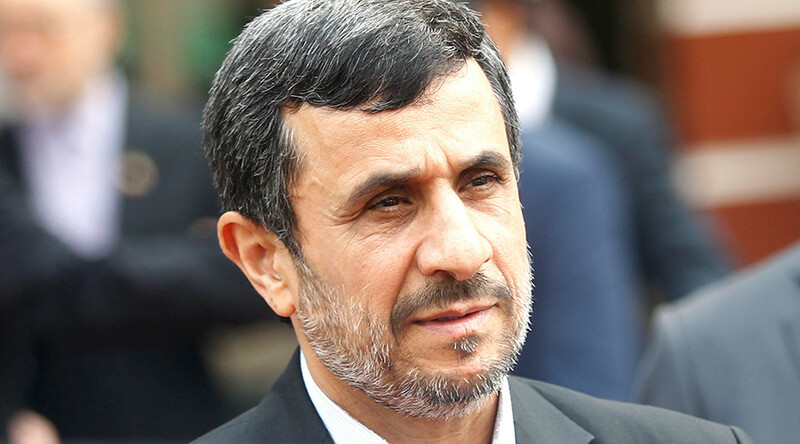 Ahmadinejad was the Iranian president from 2005 to 2013, and in September, Iran’s Supreme Leader Ayatollah Ali Khamenei warned the former president that he shouldn’t run in the next election. 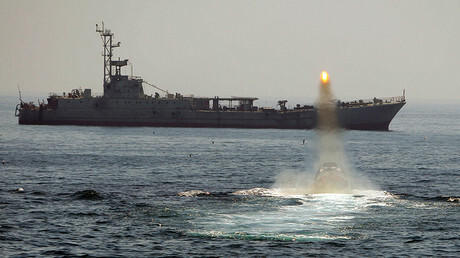 Ahmadinejad’s letter comes as US-Iranian tensions are flaring up: Tehran is staging large-scale military exercises and its officials said that they would only use weapons in self-defense, while the US rolled out new sanctions against Iran and warned it was putting Iran “on notice” over the ballistic missile launch and the war games.